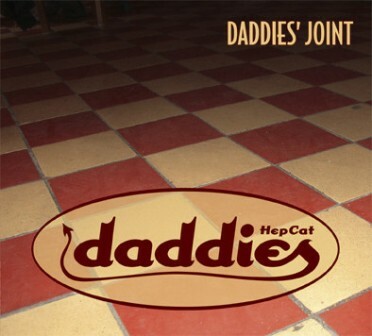 Take a group of awesome young jazz musicians, give them some swing influences, punk attitude and a whole lot of energy, and you get HepCat Dadddies. 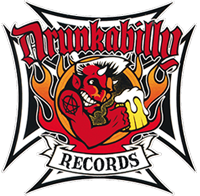 This album is full of original songs written by the band themselves. They mix swing with Rock n Roll and jump and out comes something completely original., packed in a digipack!